=> Crumb is required when you want to enable Cross-Site Request Forgery (CSRF) protection. It is by default enabled. => You have a option to disable it, then you can simply call the URL as shown in Method 0. If it is enabled, then you are supposed to pass a 'crumb' in Header field along with the URL in your HTTP Request. 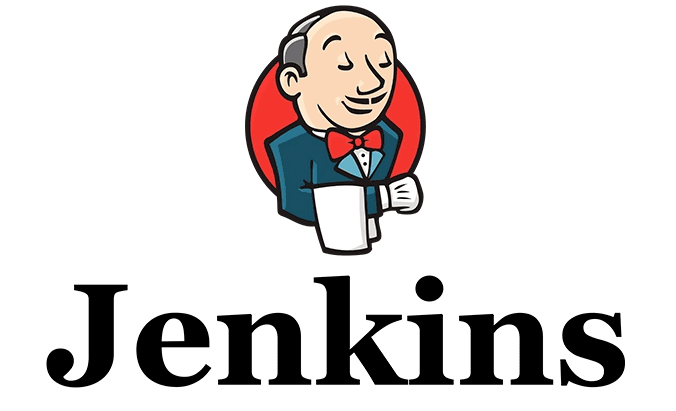 => Crumb is auto-generated by Jenkins servers and fetched by client. It is common for all the jobs. => Crumb response can be retrieved via XML or JSON. => URL remains the same, just a header needs to be added in HTTP Request. Please check this article for implementation in Perl, Python, Powershell and PHP. 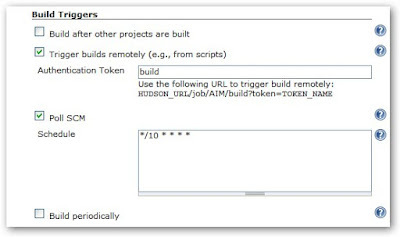 => Unlike default and common 'crumb' option, there is another option called Authentication Token. => It is like an additional password which is required to pass along with the URL. 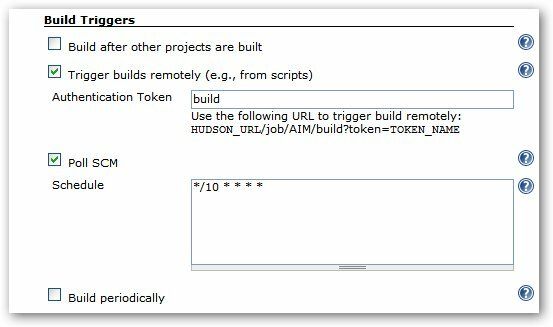 => It is user-generated, meaning you can set it to whatever value you want, and you can keep a unique token for each of the jobs if you want to.